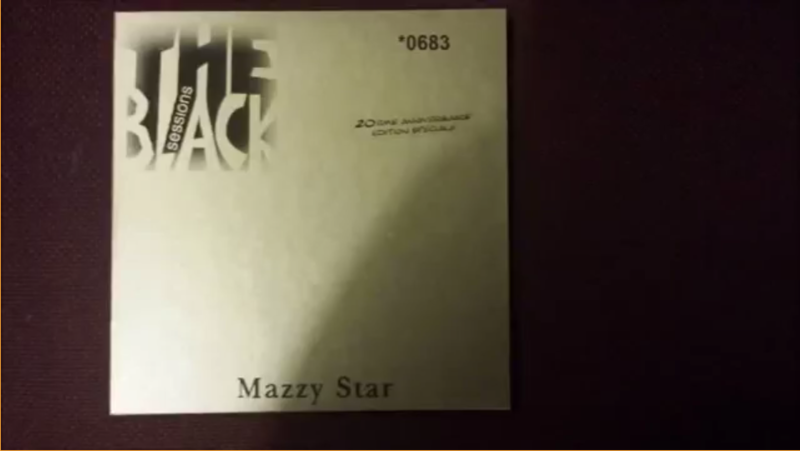 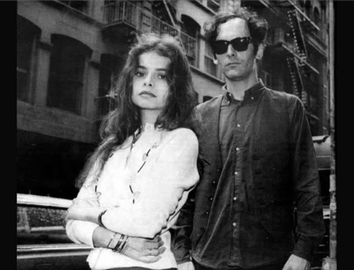 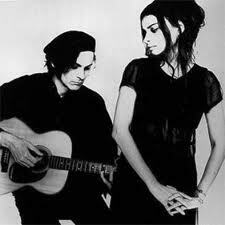 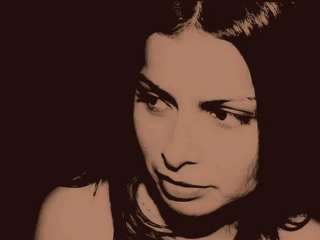 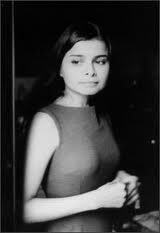 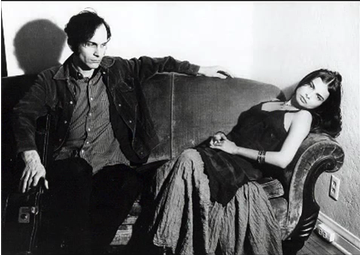 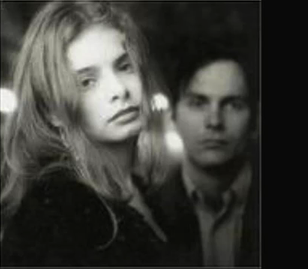 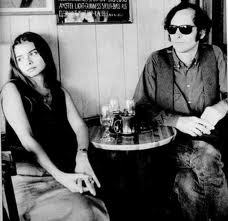 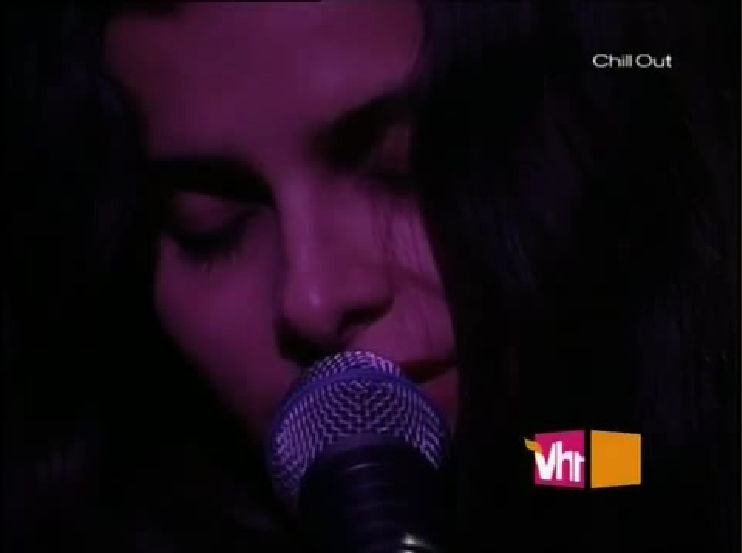 Mazzy Star live 1993 Black Sessions, Paris, 13 songs. 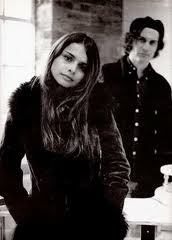 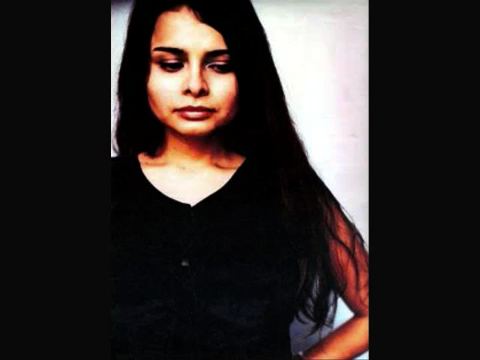 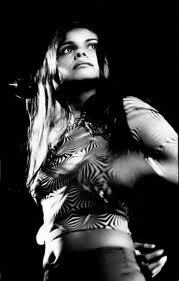 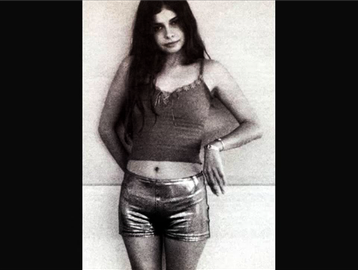 Mazzy Star live 2000 Copenhagen 14 songs. 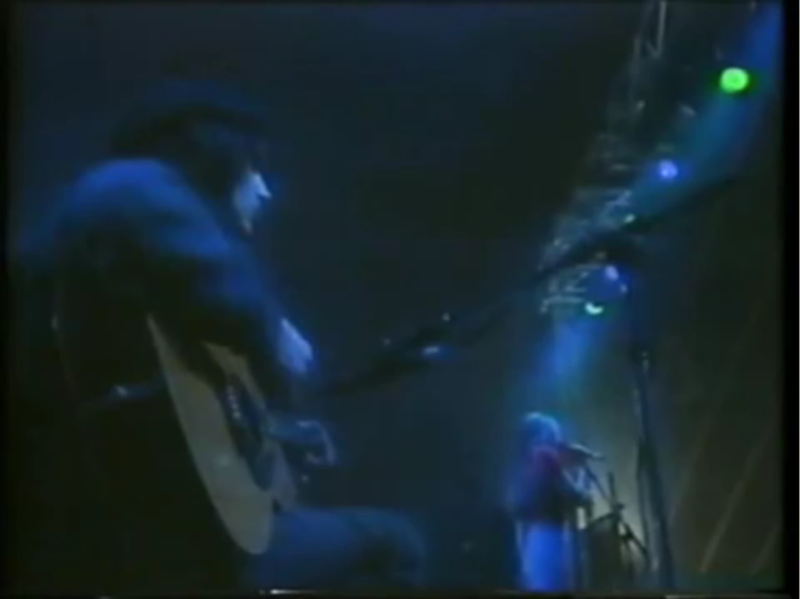 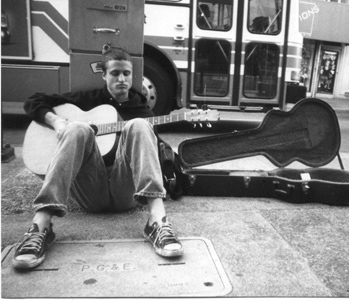 One of very few shows done in 2000 before the group took an extended 10+ year hiatus from touring.